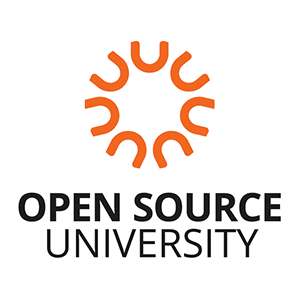 The OS.University decentralized platform bridges the gap between businesses and education through the blockchain (used for validating and verifying learners’ credentials) and smart contracts (managing content purchases, marketplace transactions and hiring processes). We apply open source technologies and principles of collaboration to re-engineer the current-state educational model by building a system to enable smarter transactions of information & value through institutional, national borders. There will be a highly sophisticated matching algorithms system which will take care of: Professional opportunities will be presented to every learner in accordance with their interests and level of skills he has. Matching algorithms will rely on already verified data related to the skills and experience of the Learner gained through the years. Auto-suggesting talents to a company based on the percentage of overlap between interests of the Learner and the Business. This particular matching algorithm will facilitate the job of HR specialists and will drastically optimize business costs regarding all stages of the recruitment process. Academy analytics which allows Learners to gather in alumni networks and closely collaborate with the educational providers. Introduce trust in achieved results along with open and clear communication processes.